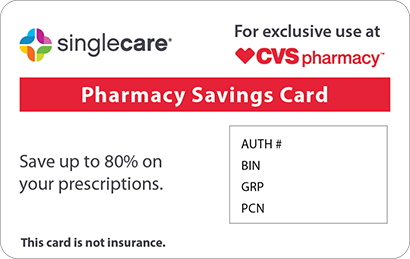 Save on Clindacin P at your pharmacy with the free discount below. Clindacin P is a topical antibiotic medication that is FDA approved to treat acne vulgaris. 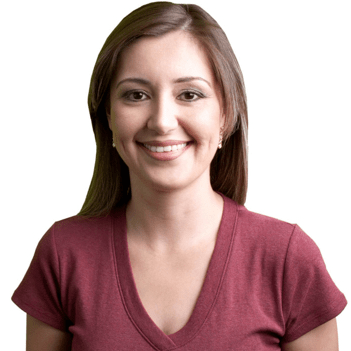 The formulation of Clindacin P is for patients 12 years of age or older with acne. 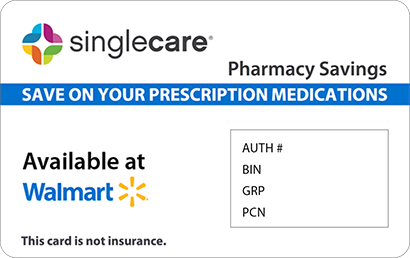 Available at US pharmacies like Walgreens and CVS, Clindacin P costs around $40 for a one-month supply. 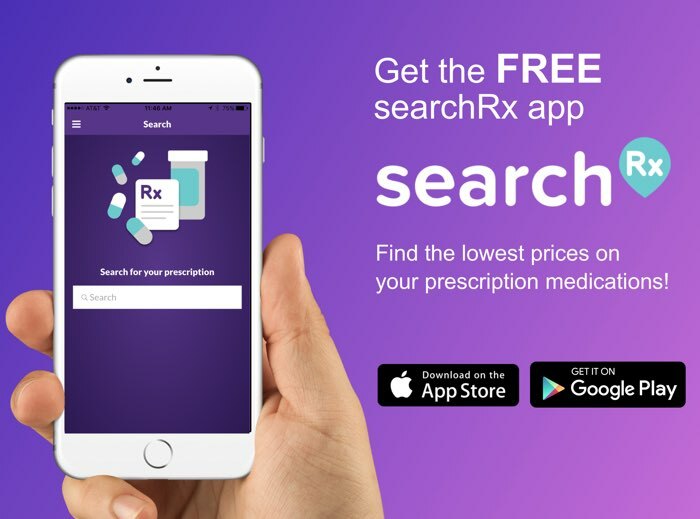 To lower the costs of this acne medication, use a Clindacin P coupon from our site, and redeem it at the pharmacy counter for a discount of up to 51% off retail pricing. To access our discount, click ‘Claim Discount’ on the Clindacin P drug page. Clindacin P is an acne medication that is applied directly onto the skin. The topical formulation in Clindacin P is safe enough to treat acne in patients 12 years of age. Clindamycin P contains the active ingredient clindamycin, an antibiotic that works by reducing bacteria on the skin to clear up acne pustules when used twice daily. It is important to use Clindacin P as directed by your doctor to avoid developing antibiotic resistant infections on the skin. How do I apply Clindacin P? Apply Clindacin P to the affected area twice daily, avoiding eyes, mouth, and mucus membrane. Avoid sun exposure after application, and wear an SPF of 30 or higher when outdoors. What are the possible side effects of using Clindacin P? Some of the most common side effects you may experience while taking Clindacin P include burning, itching, dryness, skin peeling, oily skin, and abdominal pain. It is important to avoid direct sunlight while on this acne medication. Use Clindacin P as directed to minimize the risk for adverse effects. What if I forget to apply a dose of Clindacin P? If you forget to apply Clindacin P, skip the missed dose and apply the medication the medication as soon as you remember. It is important to not use more Clindacin P than prescribed to avoid these possible adverse effects. How do I store Clindacin P? 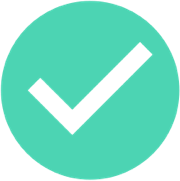 Store Clindacin P in a room with a temperature between 68 to 77 degrees Fahrenheit, and avoid freezing or exposing the medication to extreme heat. Avoid exposing Clindacin P to moisture as it may change the chemical composition of the active ingredients. What happens if I overdose on Clindacin P? If you accidently apply too much Clindacin P to the skin, you may experience bloody diarrhea and inflammation of the colon that can cause extreme stomach pain. If you experience any of these symptoms, contact your doctor right away or call poison control at 1800 222-1222. Clindacin P contains alcohol that can cause eye irritation and burning. If you accidently get Clindacin P in the eyes, mucus membranes, or broken skin, wash the area with cool tap water until the irritation soothes. Clindacin P is a brand name medication developed by Medimetriks Pharmaceuticals. There is currently not a generic equivalent to Clindacin P at the moment. Generic medications offer the same or similar FDA approved active ingredient as the name brand treatments, at a much lower cost. 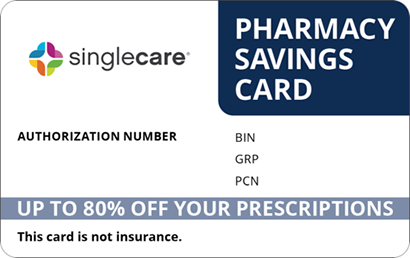 To save up to 51% on Clindacin P, use our coupon and present it to at the pharmacy counter when filling your prescription.